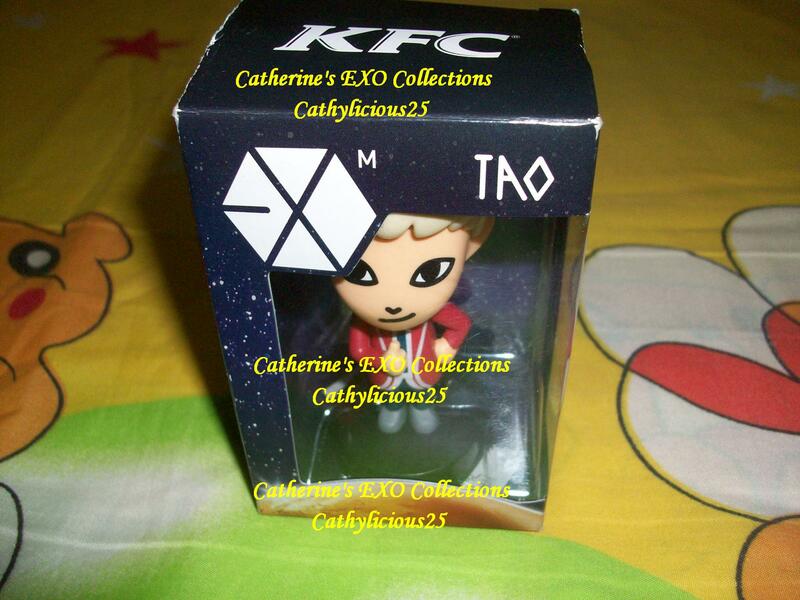 KFC is a fast food chain. 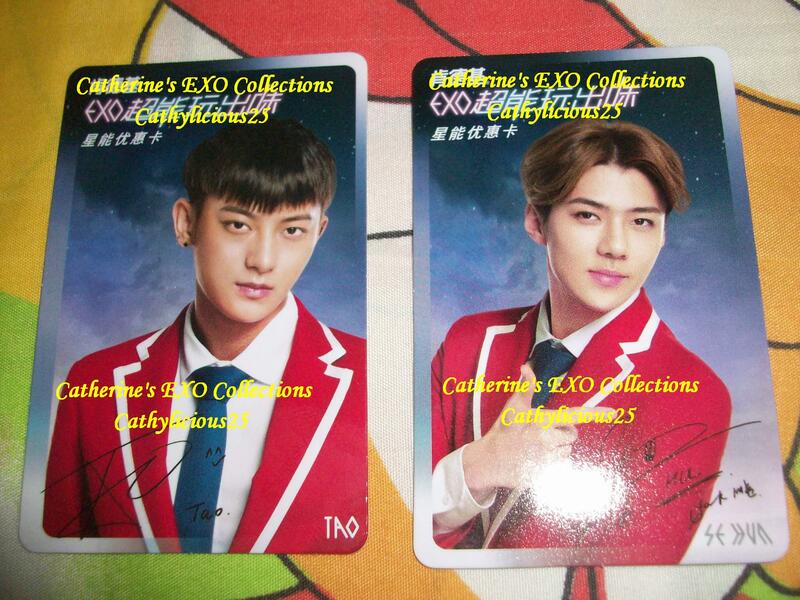 Last year, KFC Japan made EXO their endorsers. 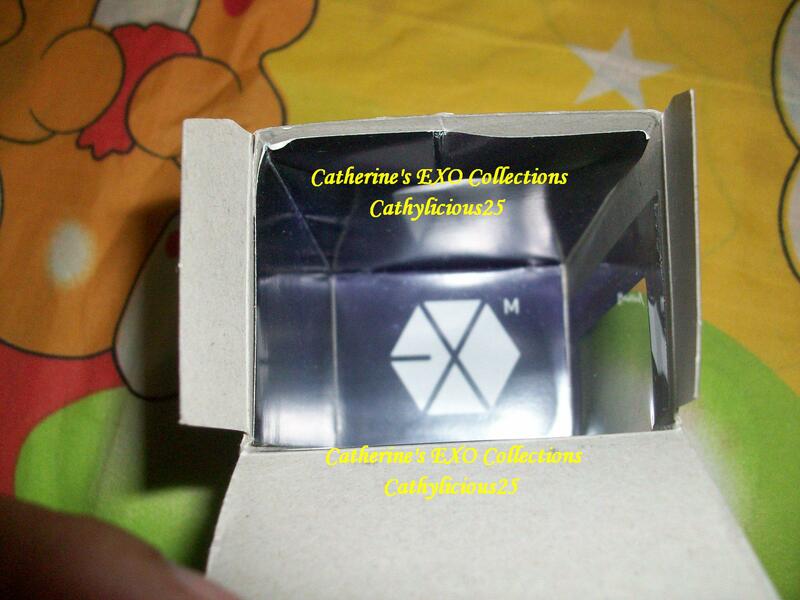 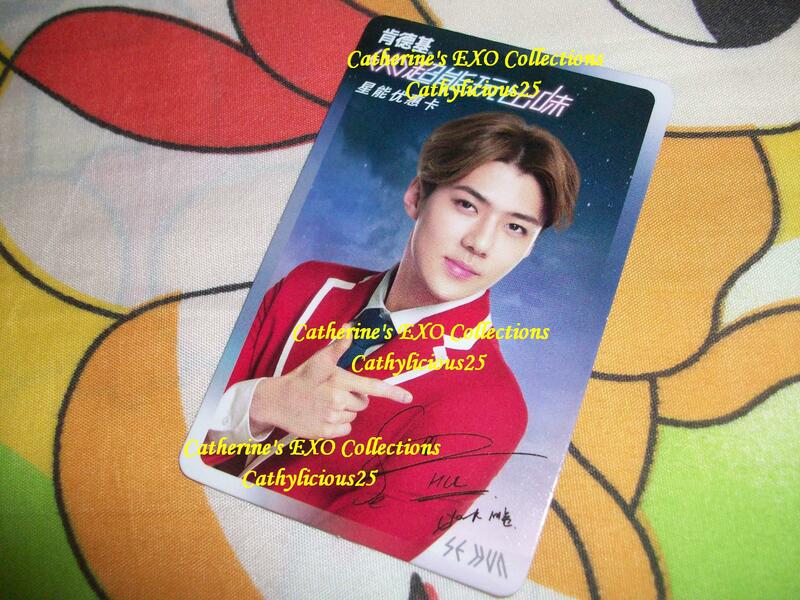 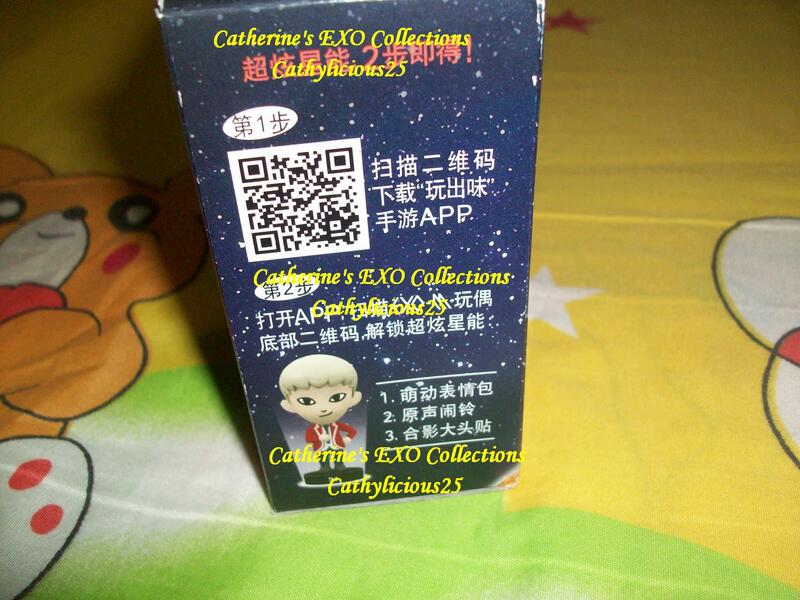 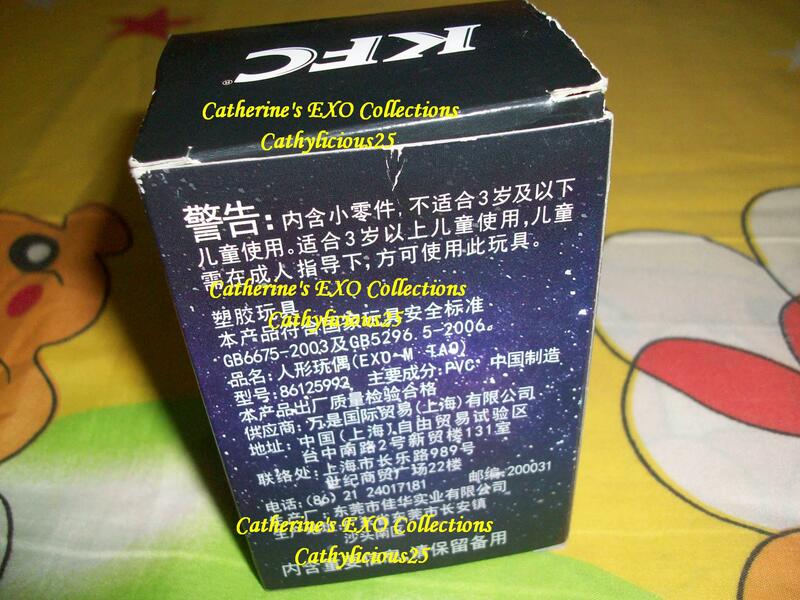 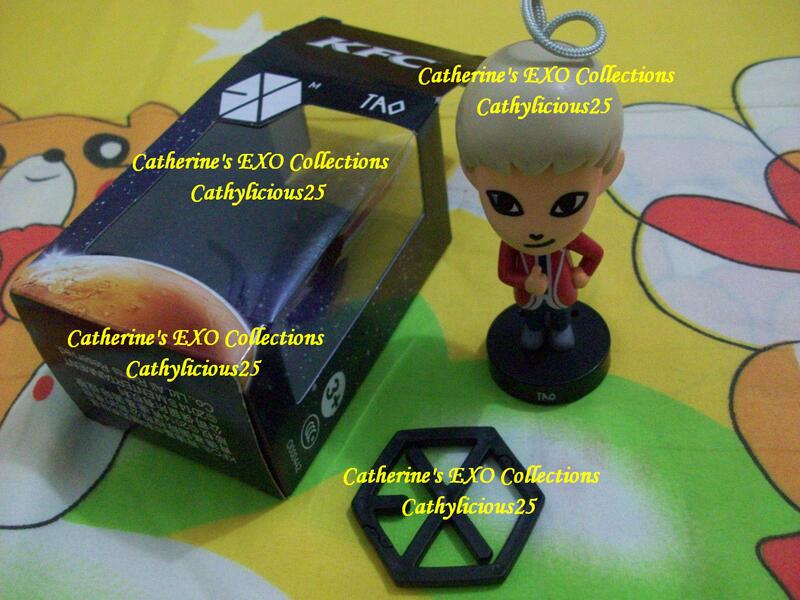 KFC released EXO photocards and EXO M Figurines. 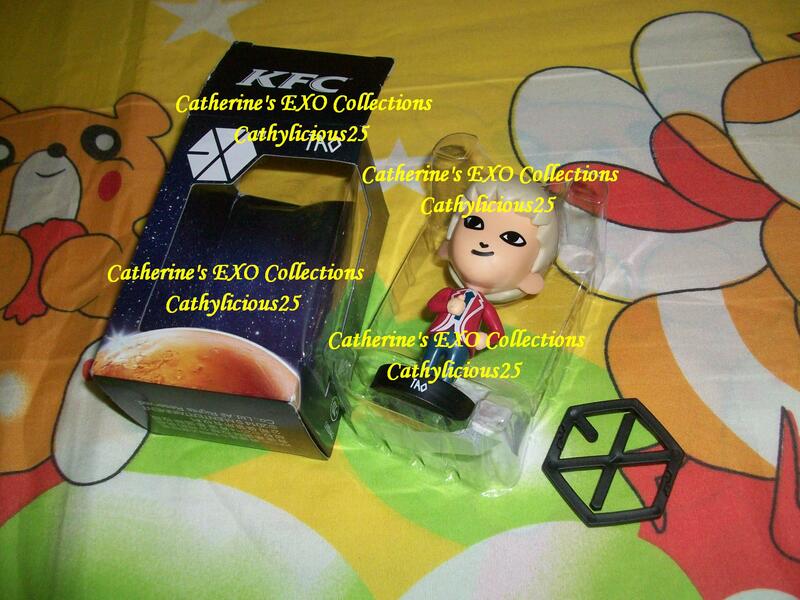 You can get these items when you buy a meal in KFC Japan. 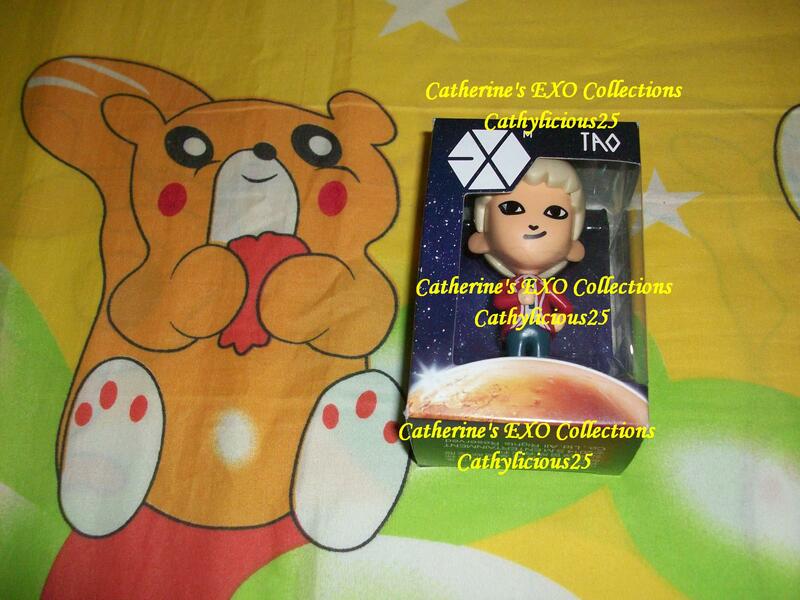 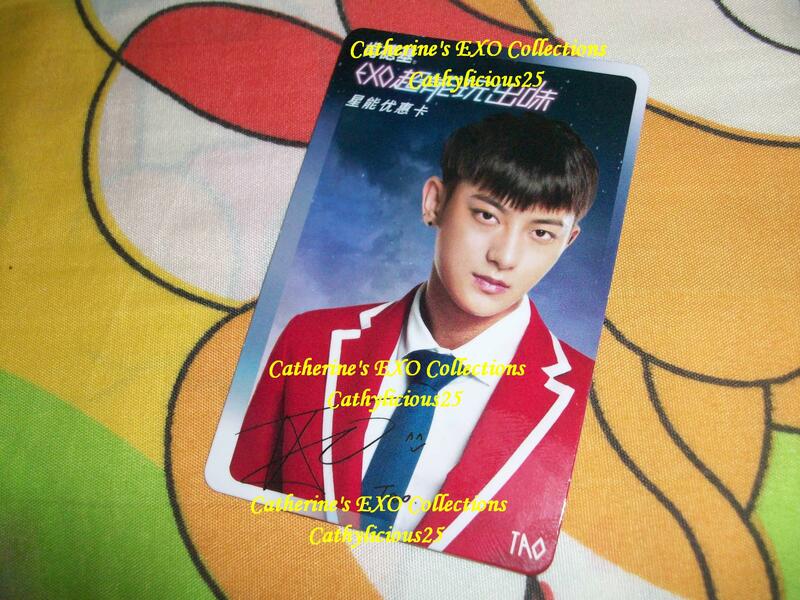 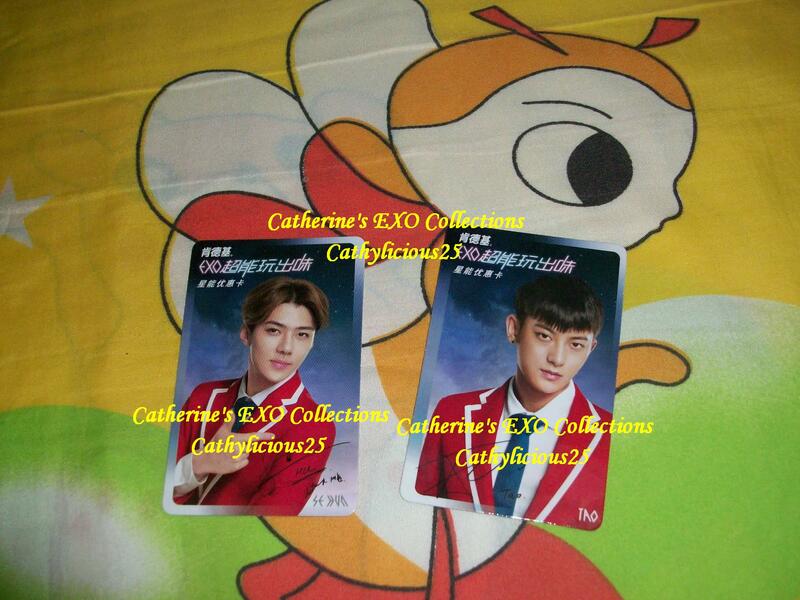 Because I am not from Japan, I just purchased Tao and Sehun’s photocards and Tao’s figurine online. 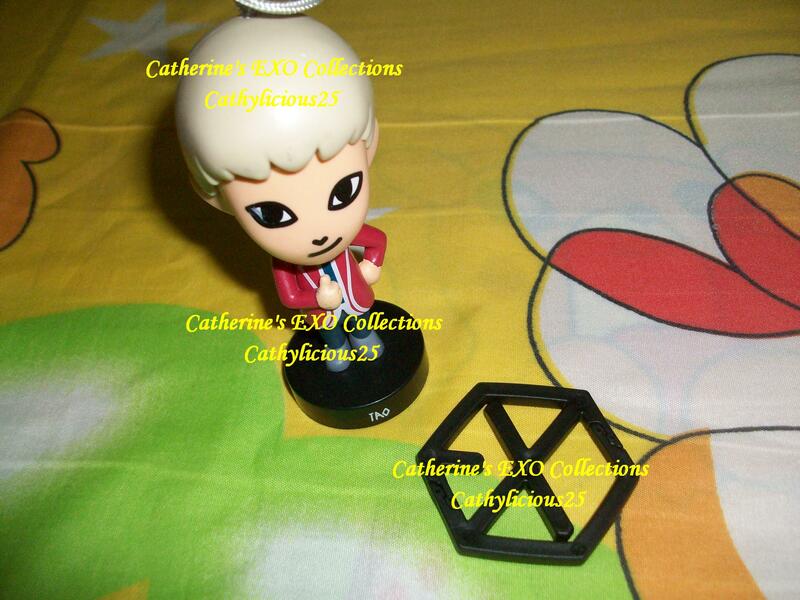 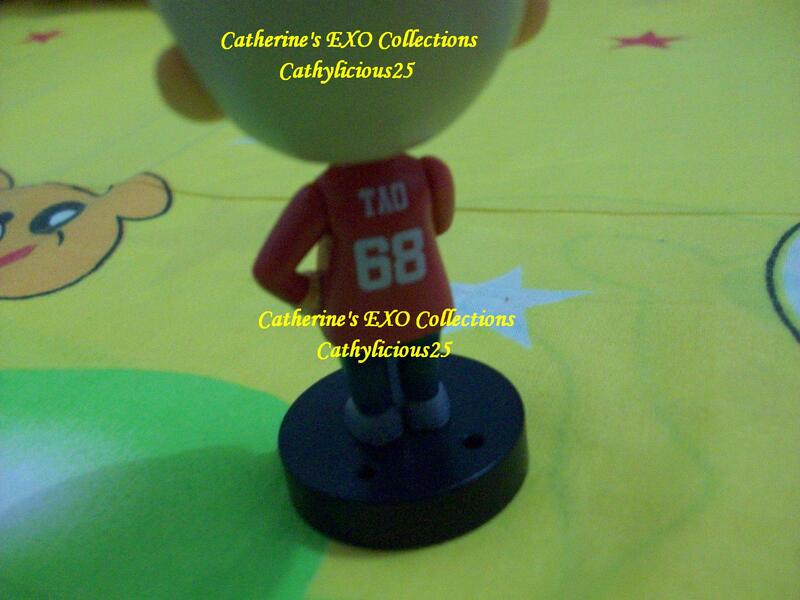 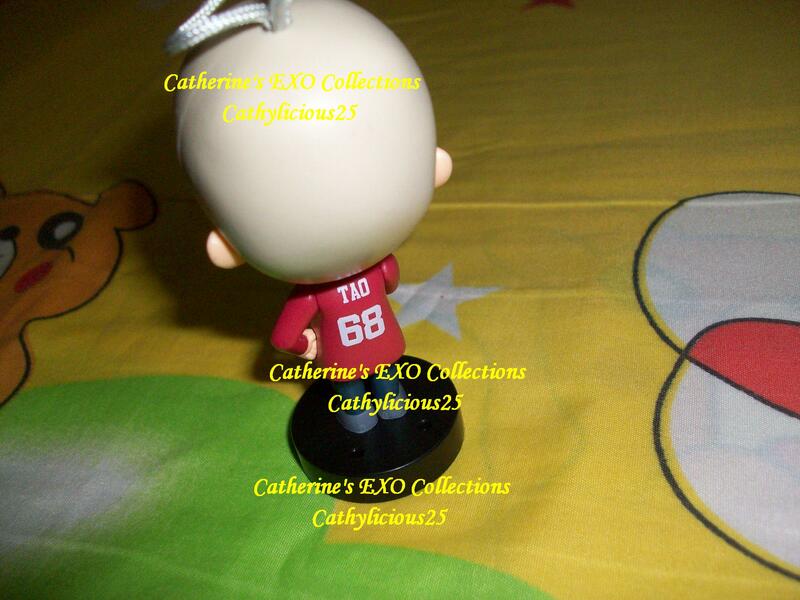 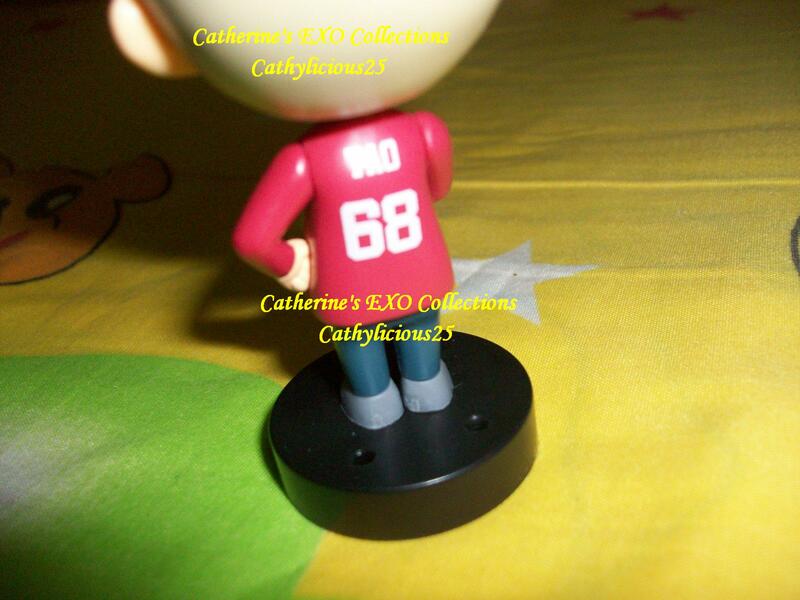 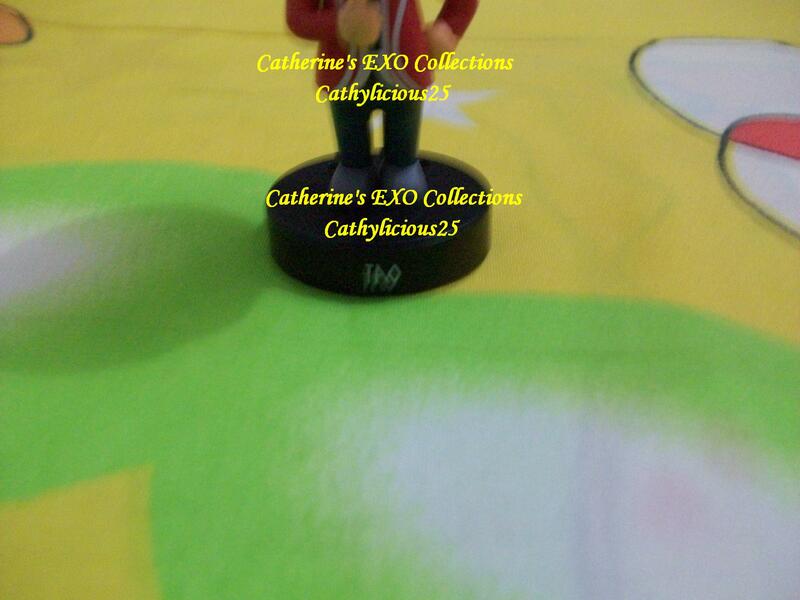 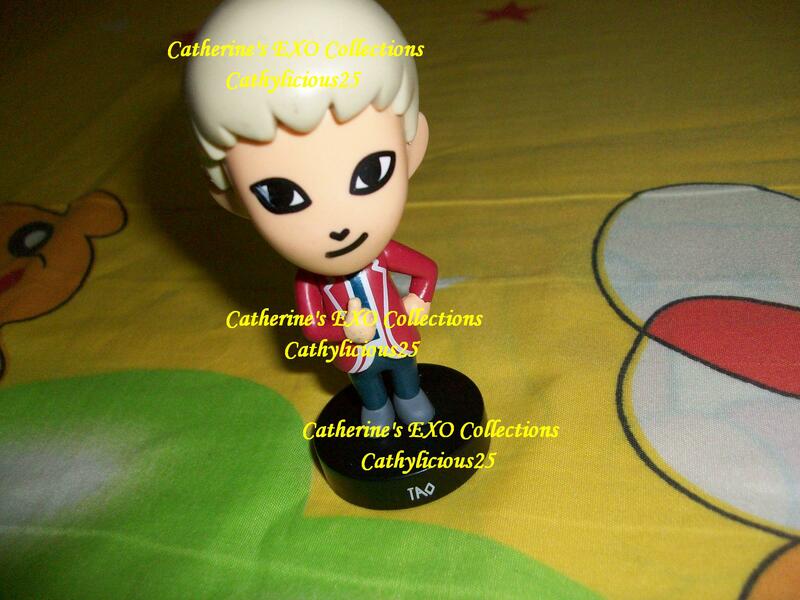 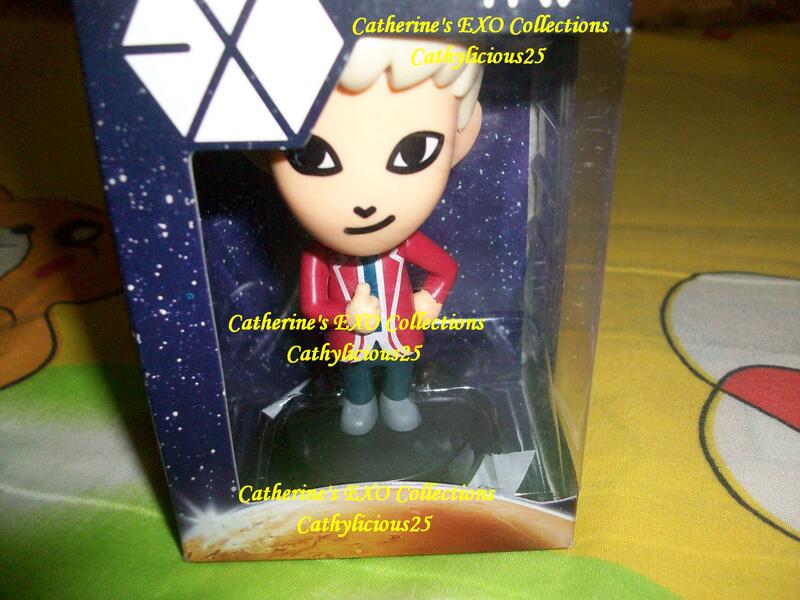 Because KFC only made the figurines for EXO M, I just bought Tao’s.